Lasting 4 days longer by tradition. One last mention should be made about the celebrations of Carnevale in Milan. The dioceses of Milan is the only one in the world not following the Roman Liturgical calendar for Easter, but its own, called Ambrosiano, after the patron saint of the city (and Father of the Church) Saint Ambrose. In the Ambrosian Calendar, Carnevale lasts four days longer, because Lent does not start on Ashes Wednesday, but on the first Sunday of Lent. 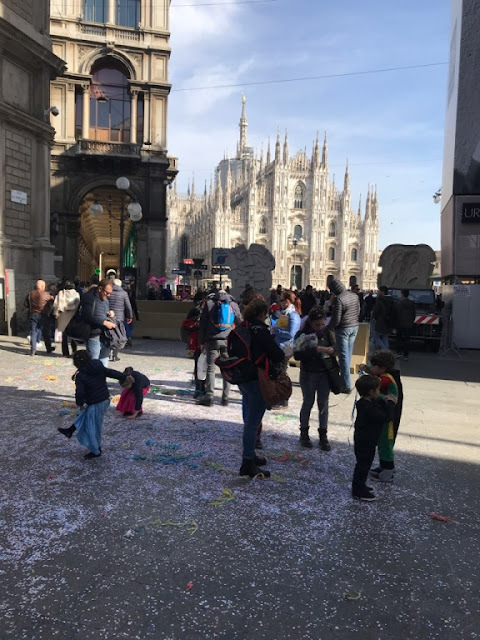 Tradition says it is this way because Ambrose, when bishop of Milan, was called away from the city around the end of Carnevale and was to miss Ashes Wednesday with his congregation. To avoid that, he asked to postpone the liturgy for the beginning of Lent to the following Sunday, when he was to return. 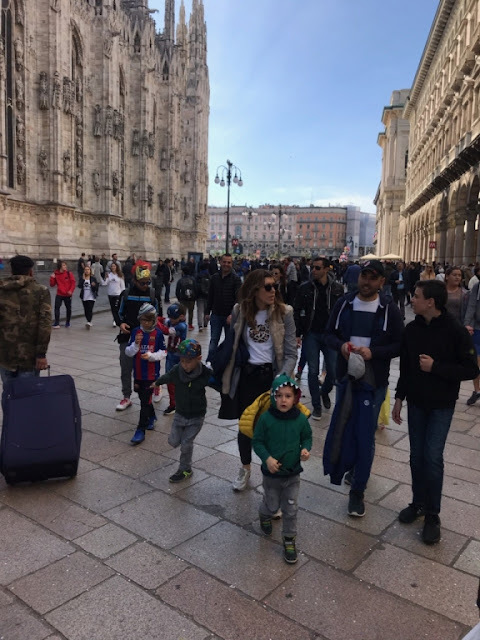 True or not, the liturgical calendar of Milan and its dioceses was changed forever, and so the length of Milan’s Carnevale.